Dermapen™ is the original and best skin needling device that promotes scar less healing and natural collagen reproduction, similar to fractional laser treatments, IPL, laser resurfacing, and chemical peels, but without the side effects and downtime. Dermapen™ treatment is safer and more effective in piercing the skin than traditional skin needling rollers, because of its unique vertical needling technology. Dermapen™ has a superior effect on collagen and elastin rejuvenation as it allows active ingredients to be supplied to the deeper layers of the skin. How does the Dermapen treatment work? 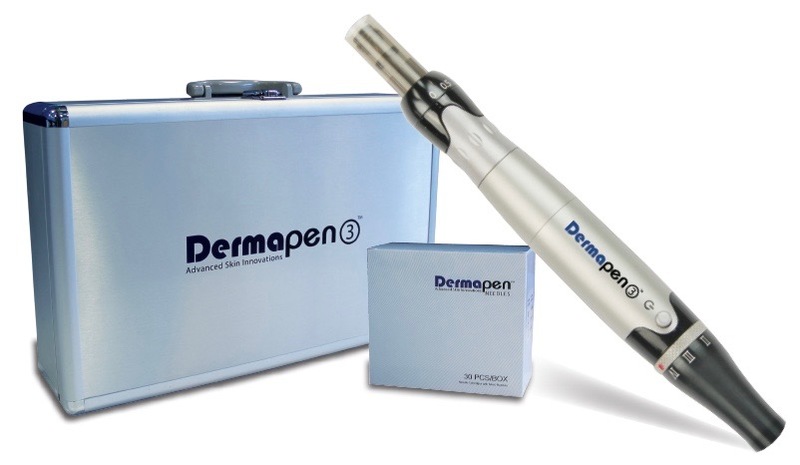 Dermapen™ uses 12 surgical grade micro needles that deliver effortless and effective skin needling. The exclusive needle system is nickel and titanium free in an individual spring loaded cartridge which allows for procedure depth versatility to customise every treatment area and concern. Dermapens™ unique spring loaded cartridge uses electrically charged automation to revolutionise skin needling procedures. The oscillating stamp like pen (with AOVN™ technology) harmoniously vibrates and glides over the skin providing the most efficient control, safety and comfort as possible. 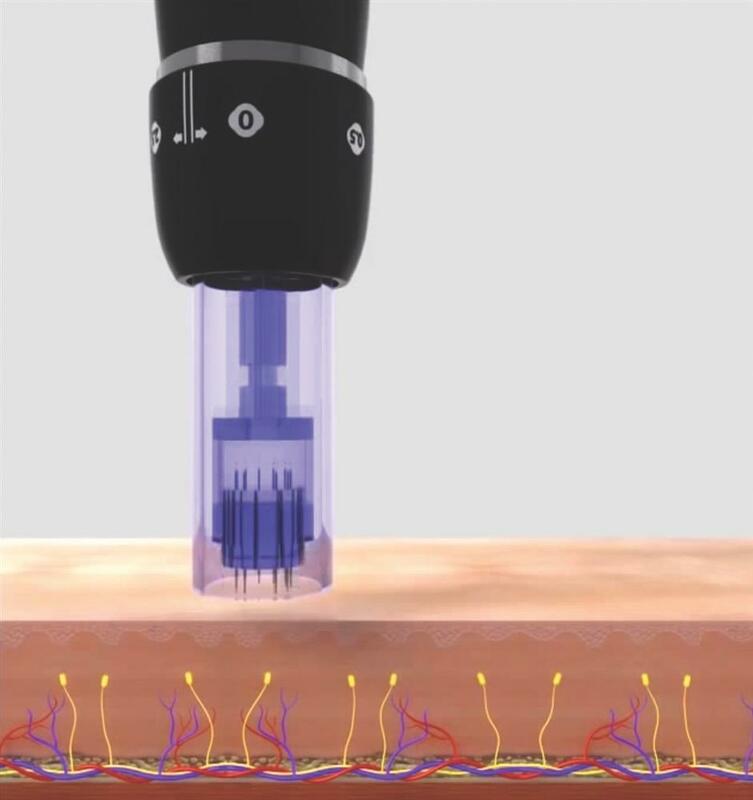 With 12 needles in each tip and a motor which is capable of 180 Hz, the Dermapen™ produces around 1300 micro channels per second. What is Hypopigmentation / Vitiligo? Hypopigmentation is the absence of normal amounts of melanin (the chemical that gives skin its color) caused by disease, injury, burns, infections, pimples, blisters, scrapes, and any injuries that result in scarring can all lead to skin discoloration. Hypopigmentation can be tricky to treat. There are topical medications that sometimes help, and light-based procedures like IPL, excimer lasers, and the Fraxel Restore laser can also be used. Melanin is the substance that gives skin its color, or pigment. When the skin cells that produce melanin (melanocytes) reduce their production, the resulting condition is known as hypopigmentation (loss of skin color). Hypopigmentation is also known as skin depigmentation. 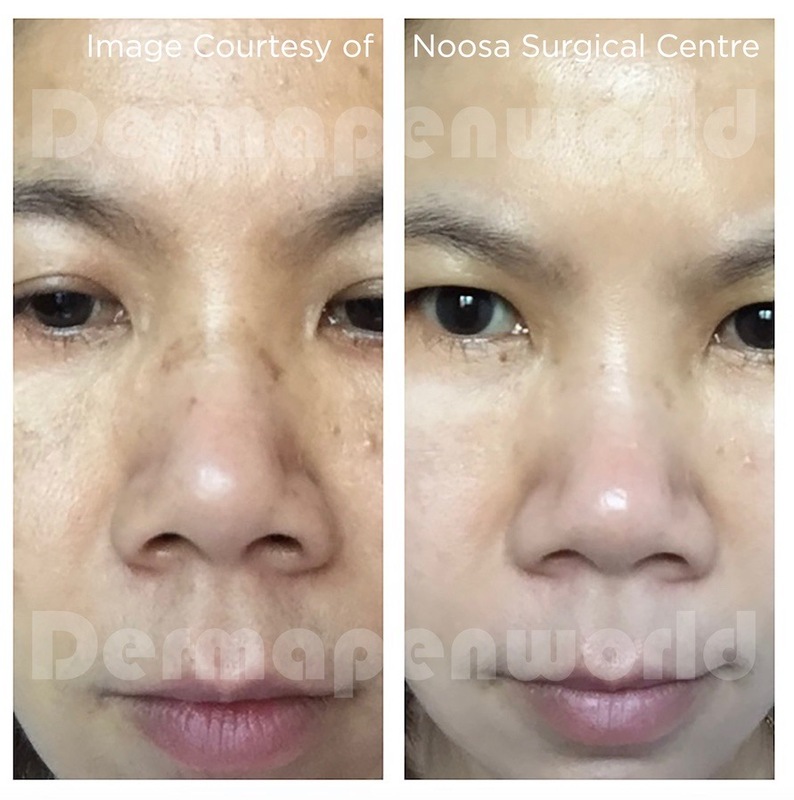 Most clients who have had derma roller and Dermapen felt that the treatment was more comfortable with Dermapen and less downtime. The treatment is very comfortable and requires no topical anesthetics, unlike the derma roller, or other skin preparation. 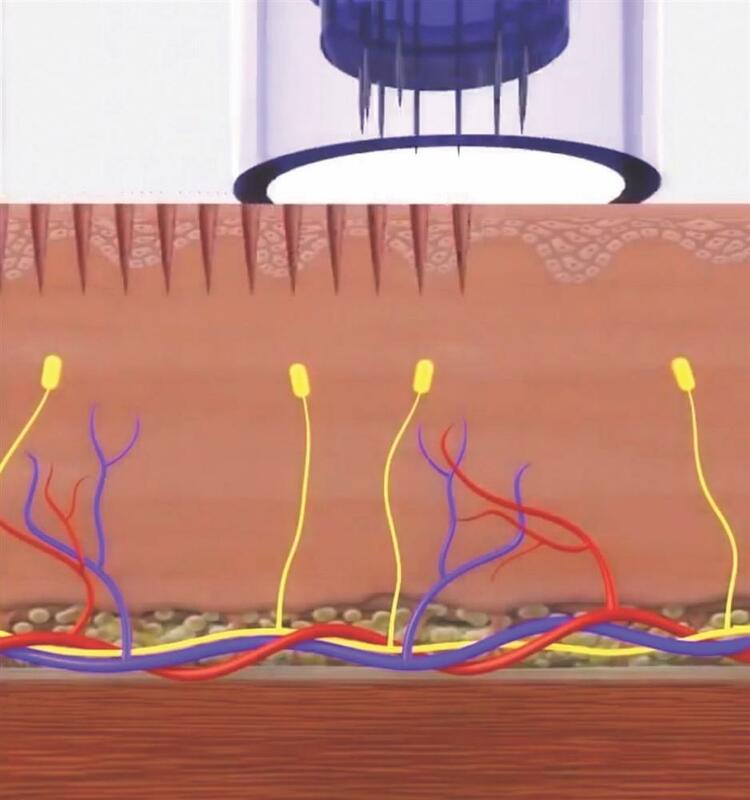 The skin surface can also be cooled after the treatment to ensure additional treatment safety. Patients will experience limited downtime. When can I expect to see results from Dermapen treatments? 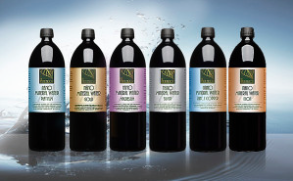 The treatment course guide is 2-6 treatments at 2-4 week intervals. Follow-up refresher treatments as required. Schedule a FREE CONSULTATION to establish your personalised treatment plan. Is Dermapen safe, and are there any side effects? 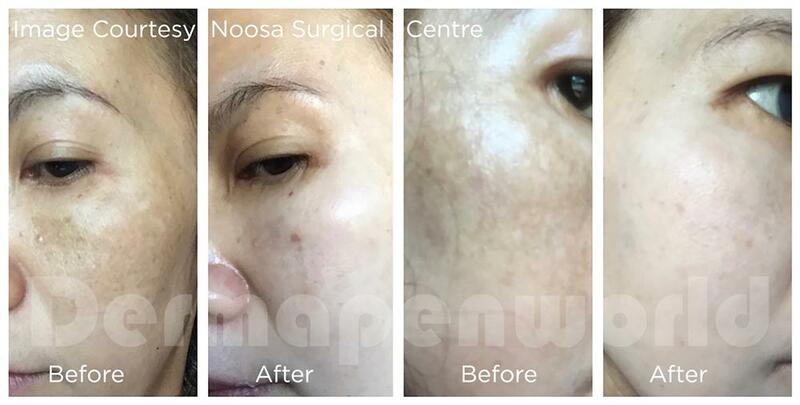 Dermapen is a safe and effective treatment for most skin types. There are generally no side effects with the treatment, although some people may experience some short-term reddening immediately after their treatment, but this subsides quickly. 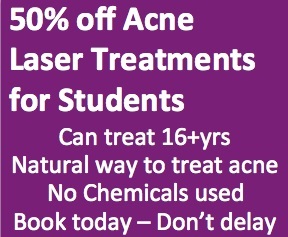 If you have any further questions about this treatment, please do not hesistate to contact us. Copyright © 2019 Essential Beauty. All Rights Reserved.